Home /Social Selling » Are you in the right industry for social selling? 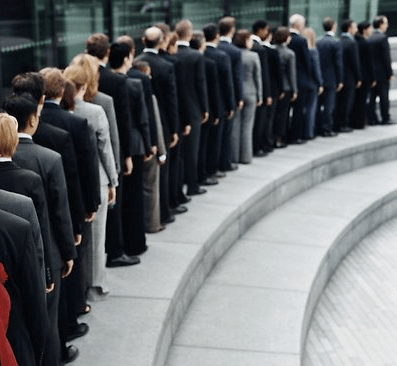 Are you in the right industry for social selling? Many businesses have become wildly successful thanks to social media and many company owners have hired social media consultants to help them tap into this source. While many industries benefit from social media, it’s not for everyone. LinkedIn is a great option for people who want to start getting into social selling, but you need to first determine if this is the right option for you. For example, if you’re selling products to chiropractors, it’s worth your while to research LinkedIn groups and users to find out if this is where chiropractors are spending their time online. People in the IT sector were the first ones to start setting up LinkedIn profiles and networking on LinkedIn. IT is still one of the top industries on LinkedIn so if you’re a technology salesperson, you will undoubtedly be able to find your niche among IT groups and members on LinkedIn. Marketing is a widely represented industry on LinkedIn. If you’re in this sector, you should tailor your social selling strategy in a way that showcases you as one of the first to pick up new trends, comment on new ideas and give valuable advice. Are you interested in social selling techniques and strategies to enhance your reputation and help you prospect for new leads? Socialsellingeducation.com offers a range of instructor training, social selling workshops and consulting services which can be customised for your business. Contact us for more information today.